Having been raised with two thrifty and frugal parents, it's in my genes to continually be on the lookout for a good deal. After all, why spend more money on something than you have to? 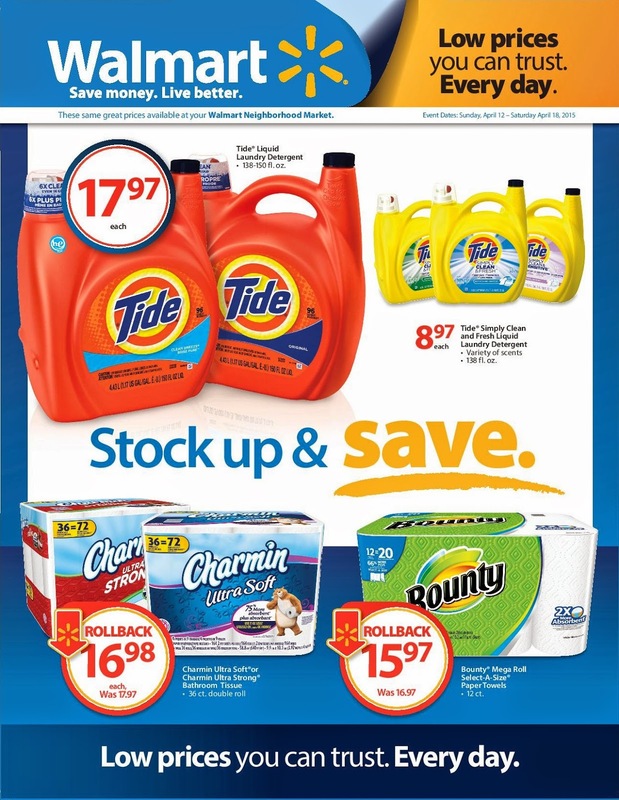 Fortunately, this month Procter & Gamble and Walmart have partnered together to help stretch our budgets a bit further with a promotion that is not to be missed. If you have items from P& G on your shopping list, then it's time to head to Walmart for the Stock Up and Save Event! The special savings is simple! Until April 30th, head to your local Walmart and you'll be ready to stock up (and save!) 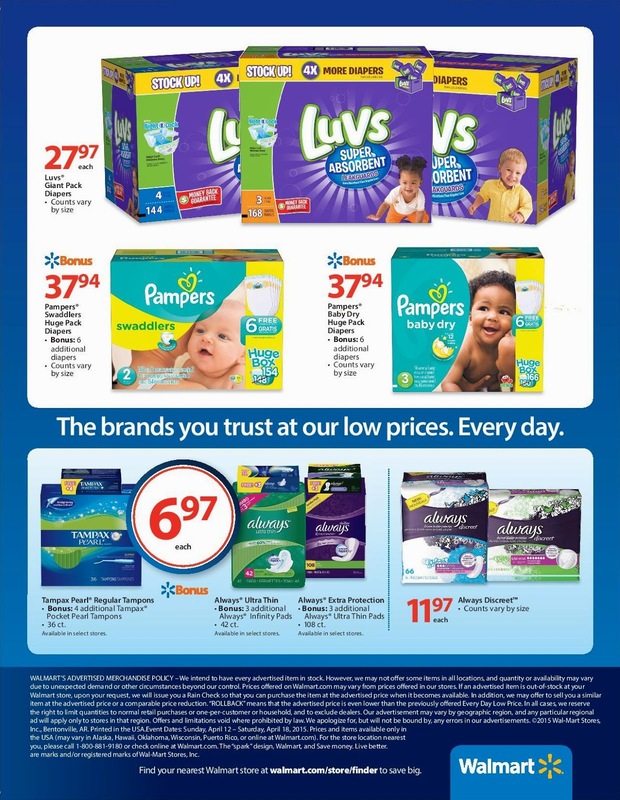 on P&G essentials as they are offering limited-time rollbacks and guaranteed low prices on items such as Tide laundry detergent, Charmin toilet paper, Pampers Swaddlers diapers, and more. Seeing as I didn't need any more convincing after hearing "limited-time rollbacks and guaranteed low prices," it wasn't long before I was at my local Walmart and stocking up for myself! Just take a look at these rock-bottom prices! What P&G products can you not live without? Be sure to head to your nearest Walmart by April 30th to take advantage of the Stock Up and Save Event with me! 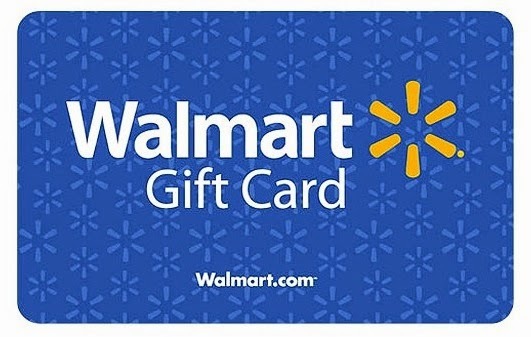 One lucky person will win a $25 Walmart gift card from P&G!